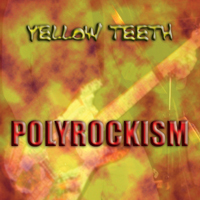 Check out Yellow Teeth on Jango - a free internet radio station! Sign up for a free Jango account and become a fan today! 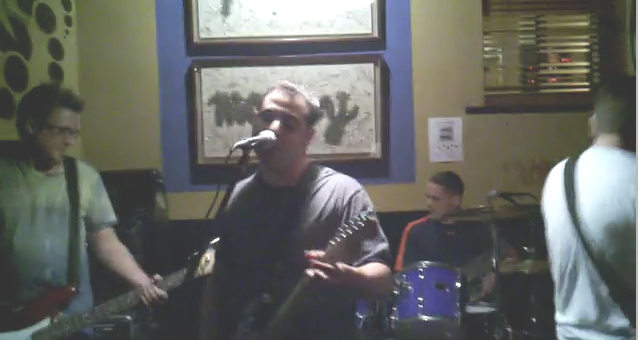 Yellow Teeth's home town is New York City. Designed by Yellow Teeth Inc. © Yellow Teeth Inc.